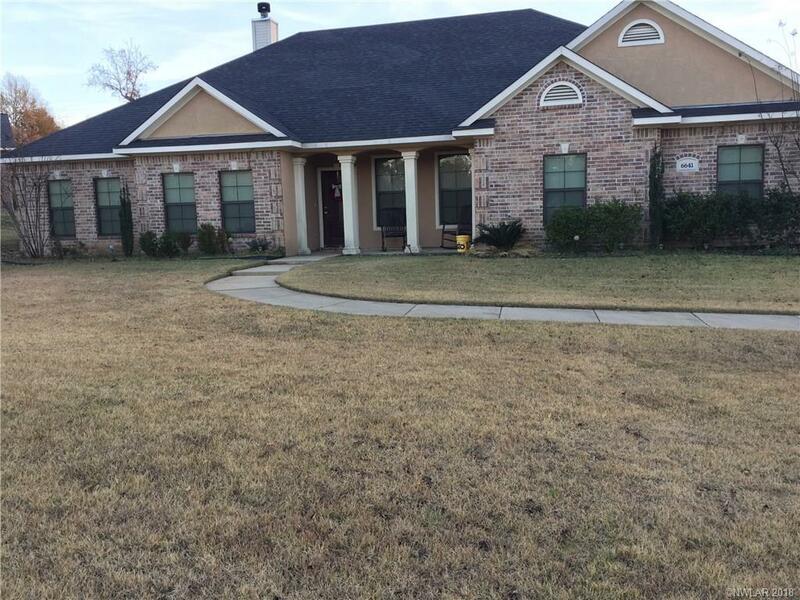 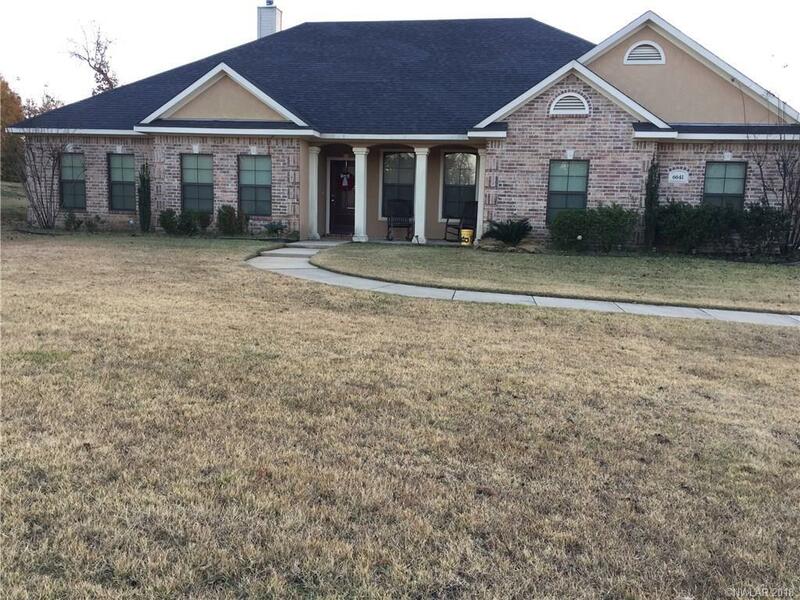 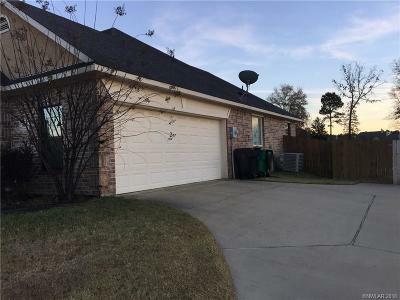 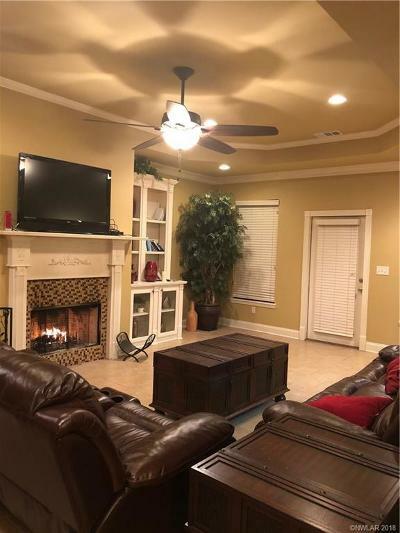 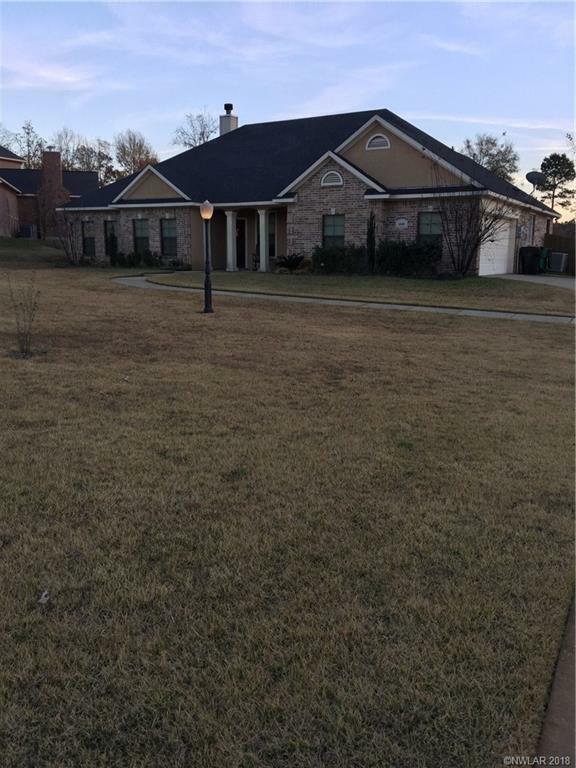 CALL AGENT BEFORE SHOWING, BEAUTIFUL 3 BEDROOM 2 AND A HALF BATH HOME LOCATED IN THE WINDERMERE ESTATES SUBDIVISION ON A 1+ ACRE LOT. 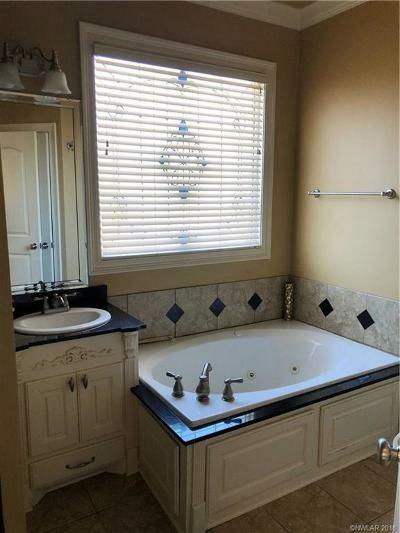 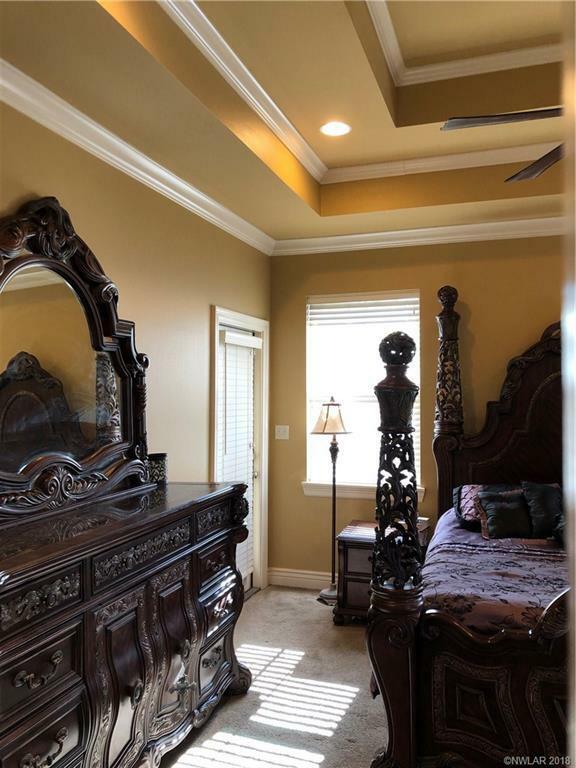 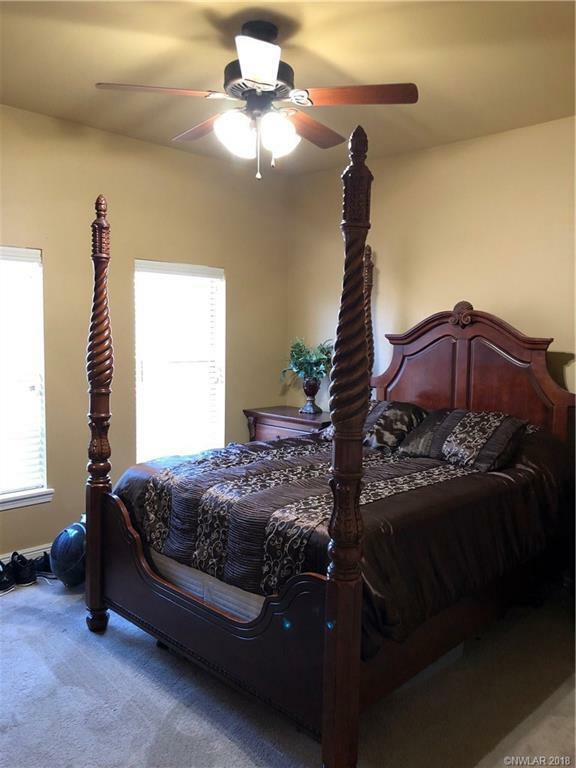 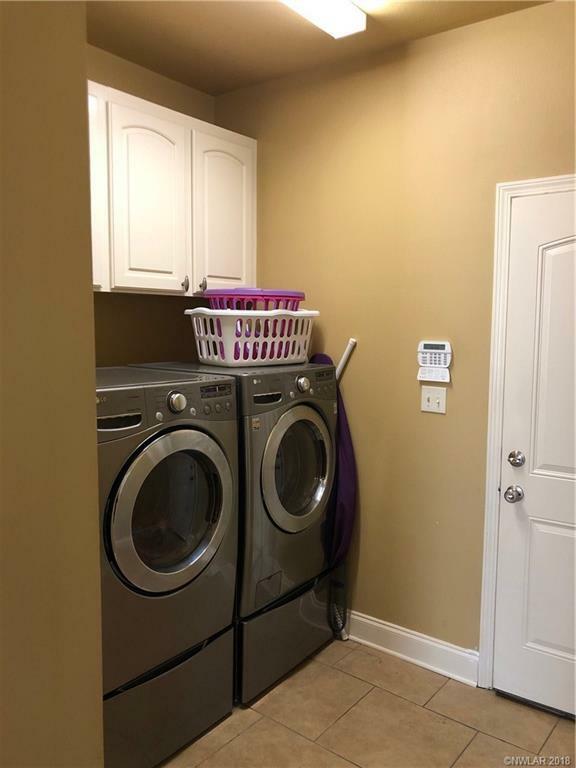 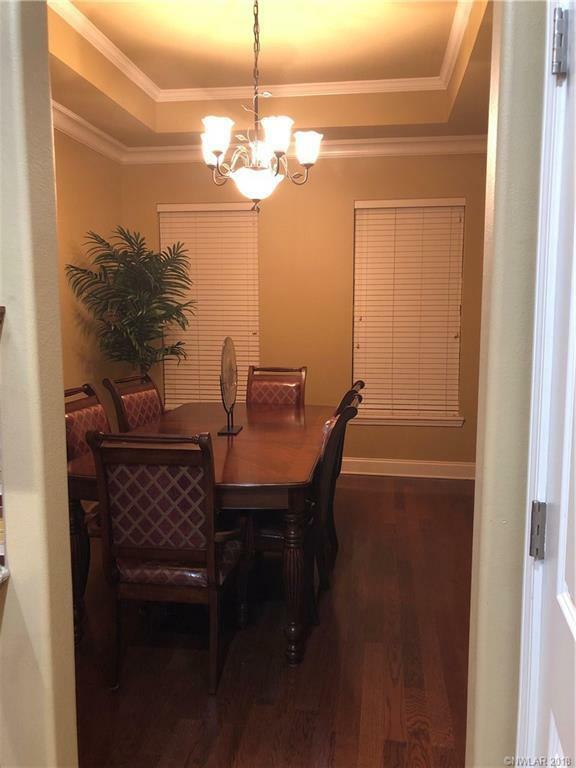 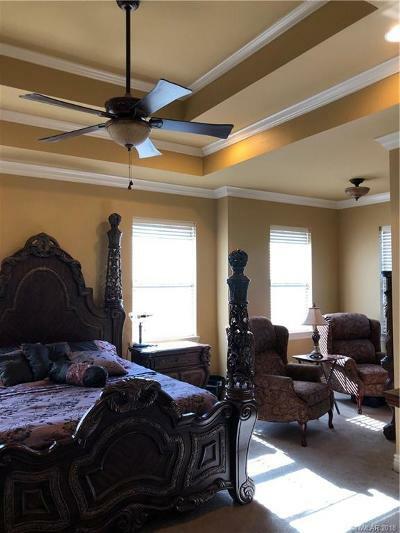 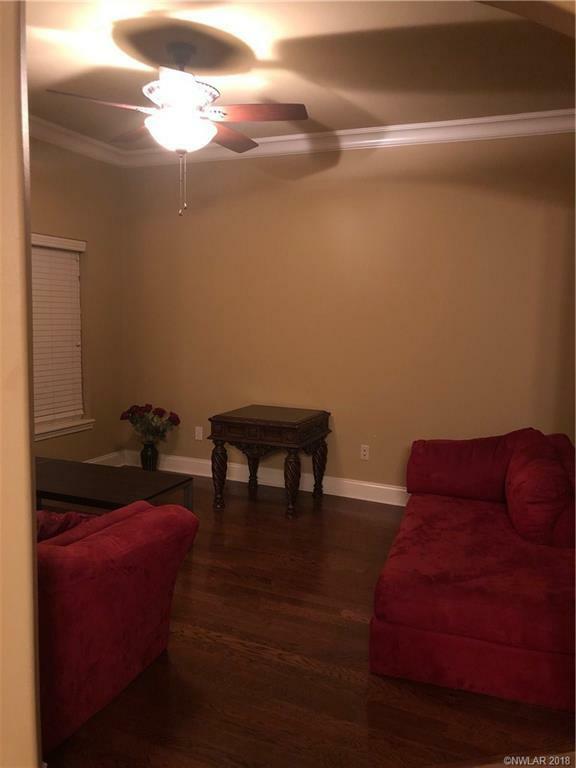 LOVELY GRANITE COUNTERTOPS, STAINLESS STEEL APPLIANCES, FORMAL DINING ROOM, AND REMOTE MASTER BEDROOM SUITE. SELLER IS DOWN SIZING AND WANT A QUICK SALE. 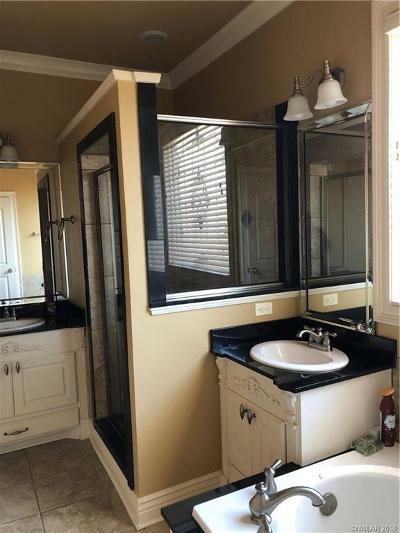 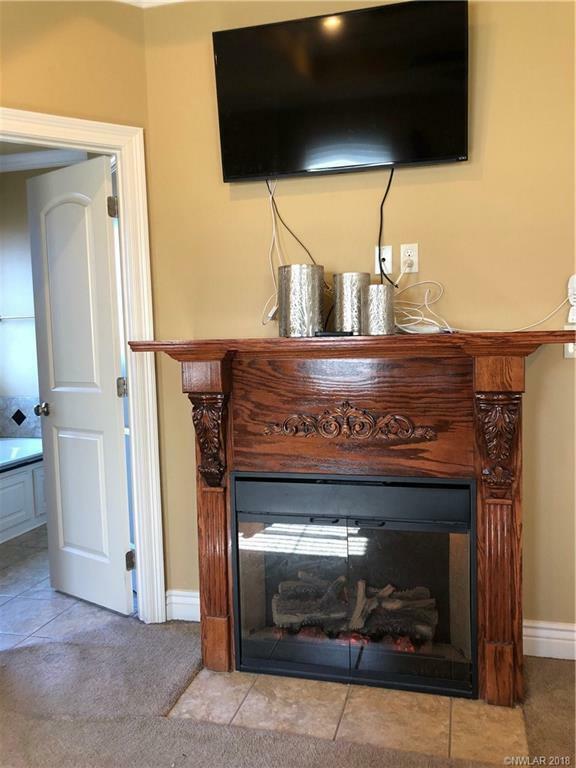 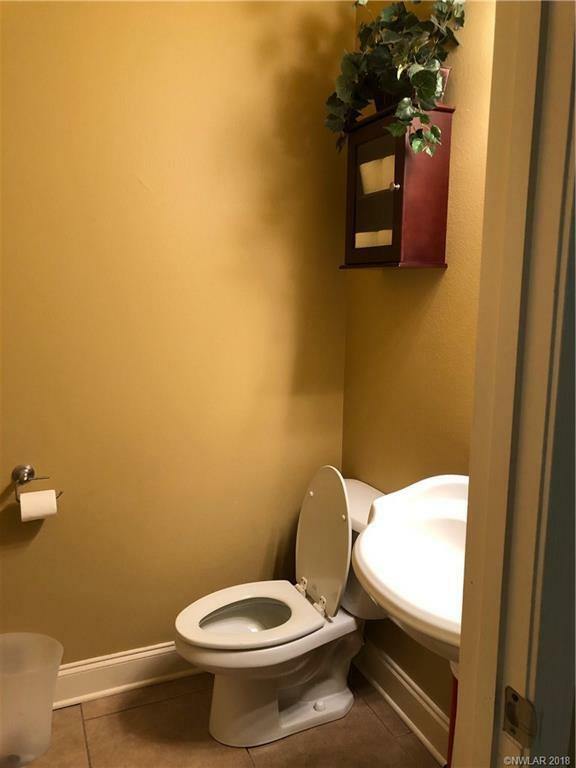 YOUR BUYER(S) WILL LOVE THIS ONE!